Thanks E for reminding me about this CD. I’ve been waiting a minute for a new album by My Chemical Romance. Hip hop is dead (as Skillz would talk about in his latest single). Which is why I’ve been crossing over back and forth but mostly been on the alternative side and some 70s-90s. But anyway, if you haven’t heard the new album, pick it up. 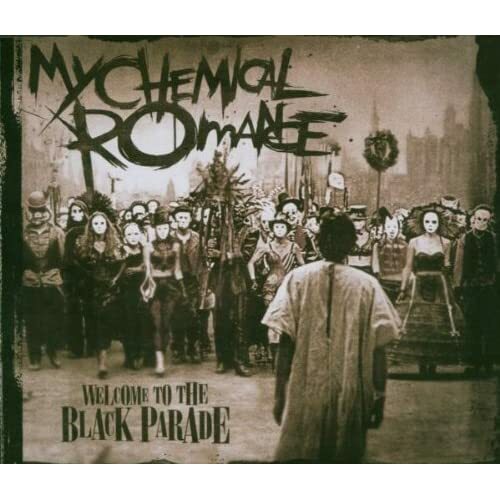 It’s called The Black Parade and it was released today.